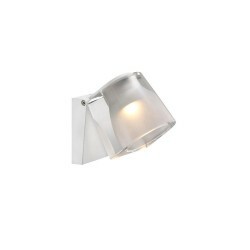 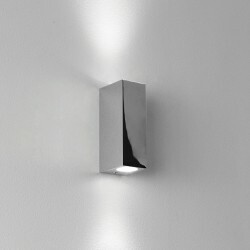 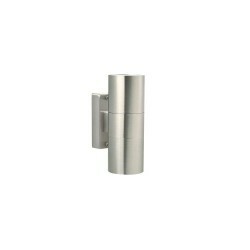 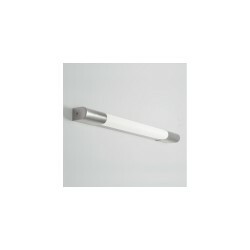 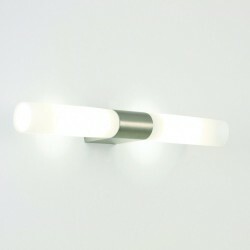 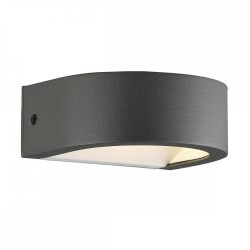 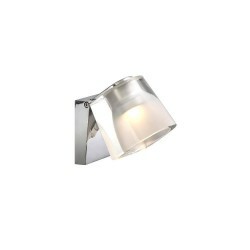 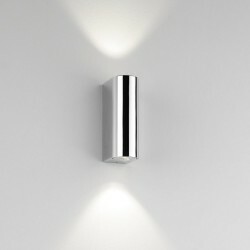 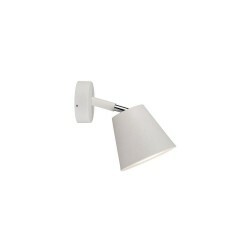 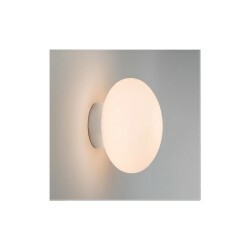 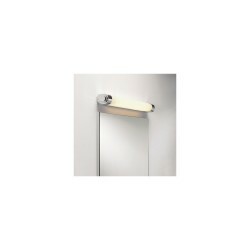 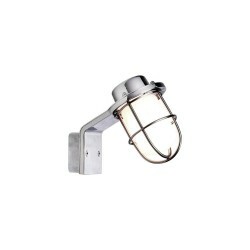 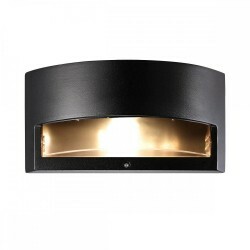 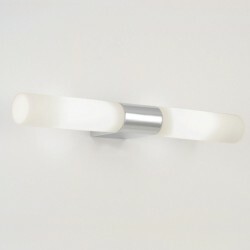 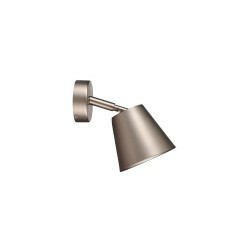 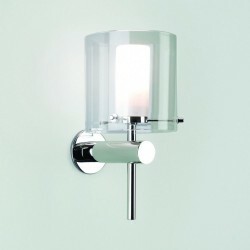 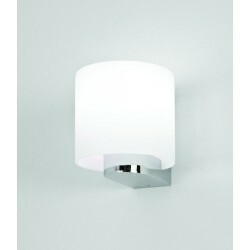 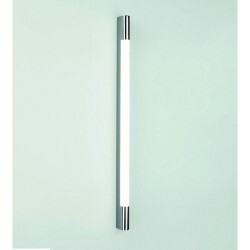 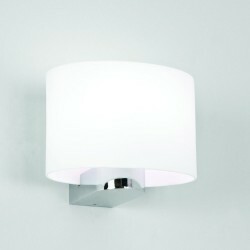 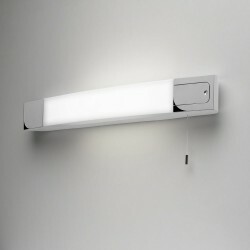 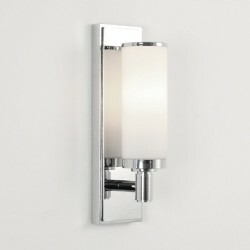 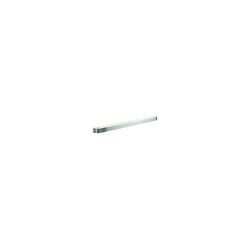 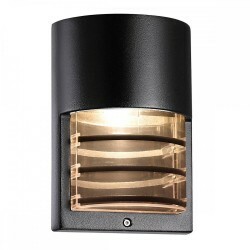 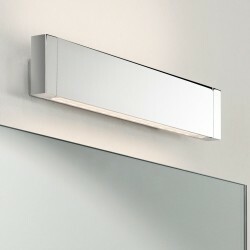 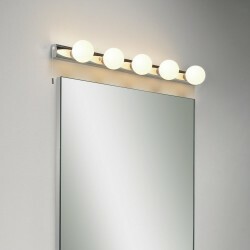 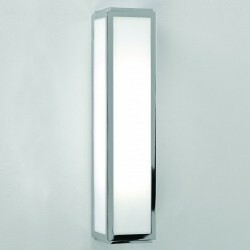 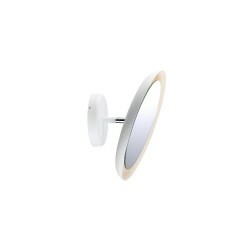 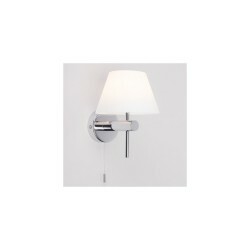 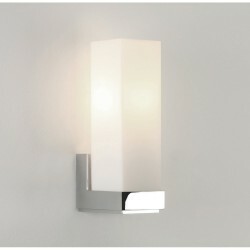 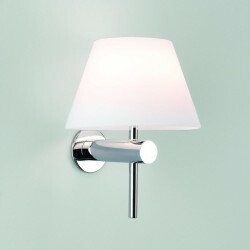 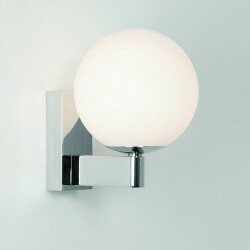 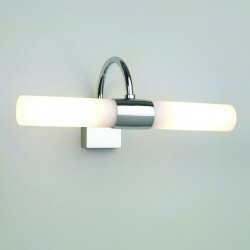 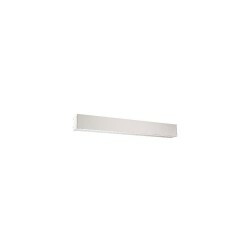 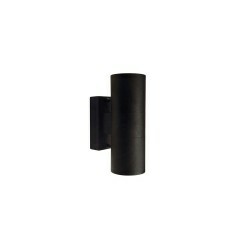 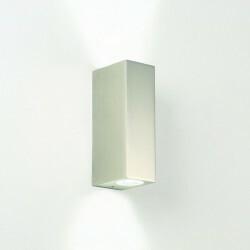 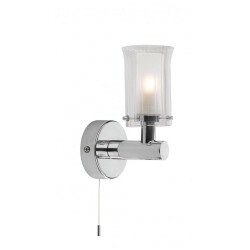 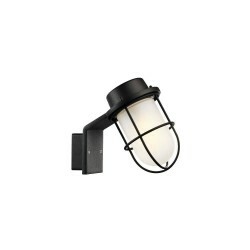 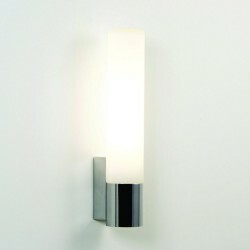 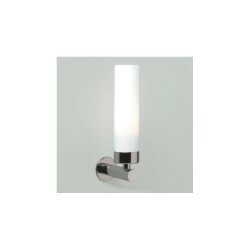 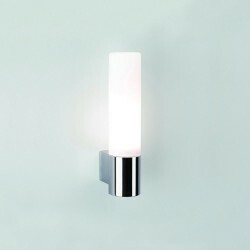 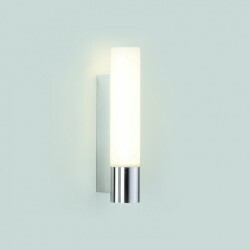 Astro Lighting Palermo 1200 1084005 Bathroom Wall Light at Love4Lighting. 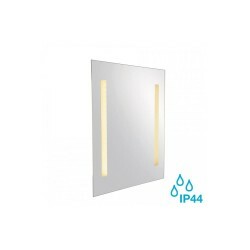 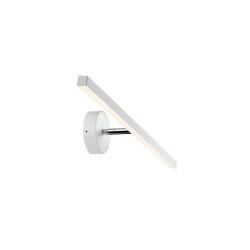 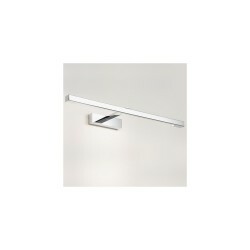 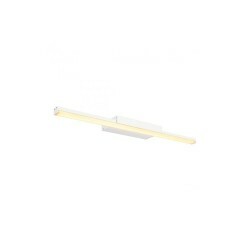 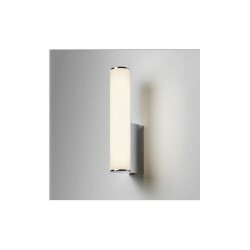 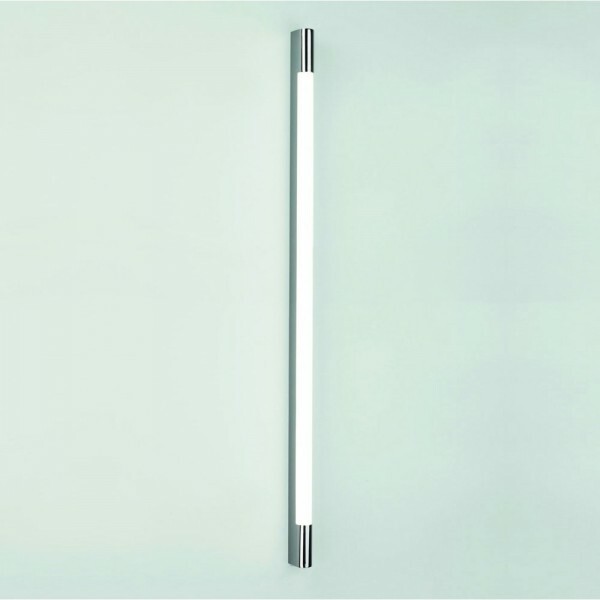 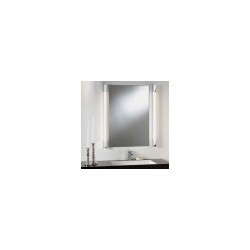 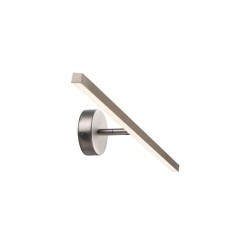 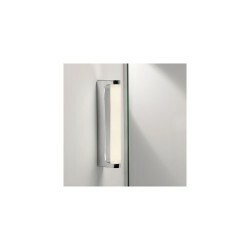 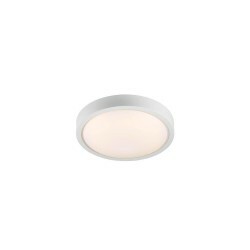 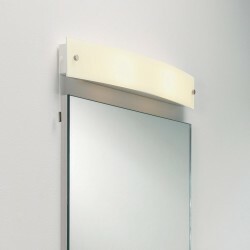 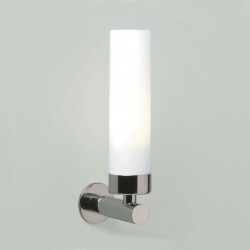 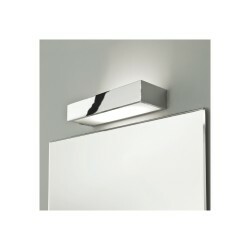 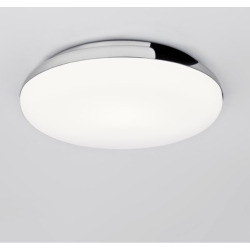 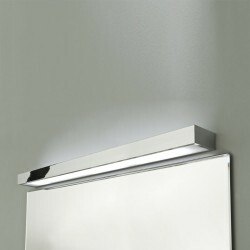 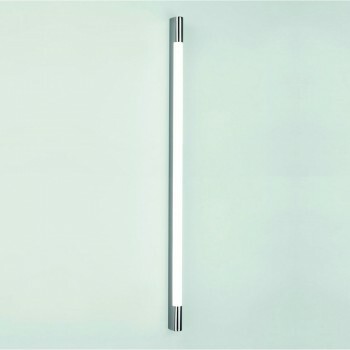 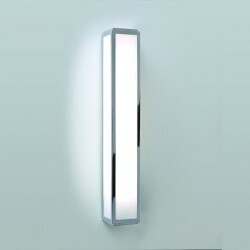 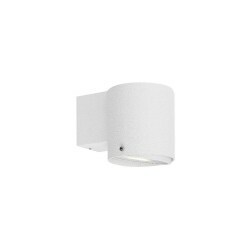 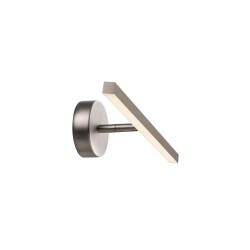 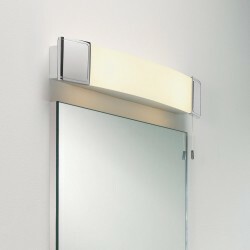 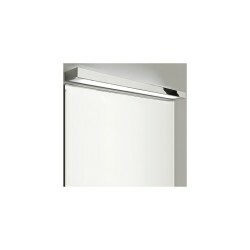 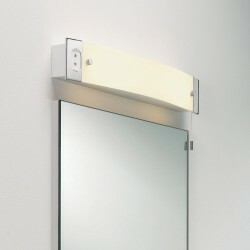 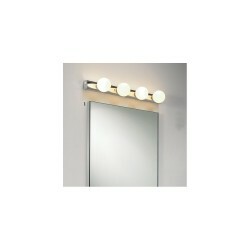 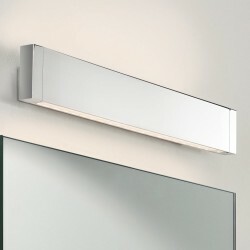 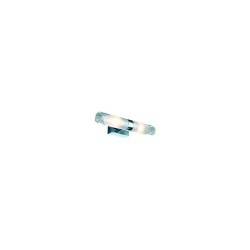 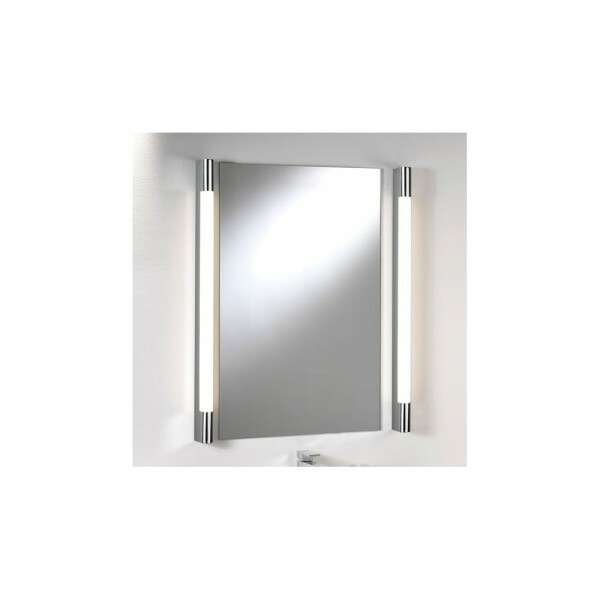 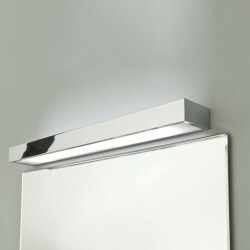 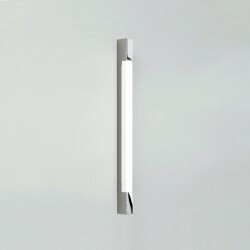 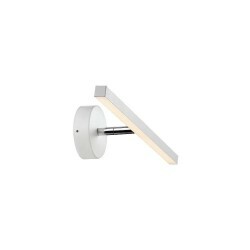 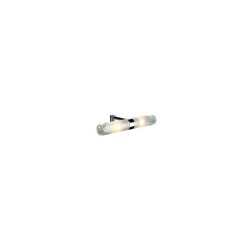 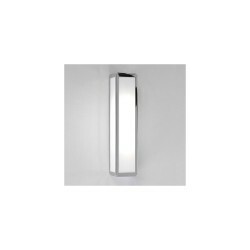 The Astro Lighting Palermo 1200 1084005 Bathroom Wall Light has a long, thin design that makes it perfect for fitting on either side of bathroom mirrors. 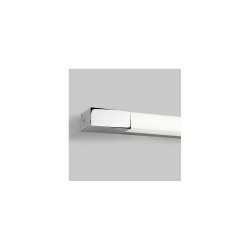 The smooth, slender design is ideal for contemporary bathrooms and the polished chrome finish is robust and easy to maintain.